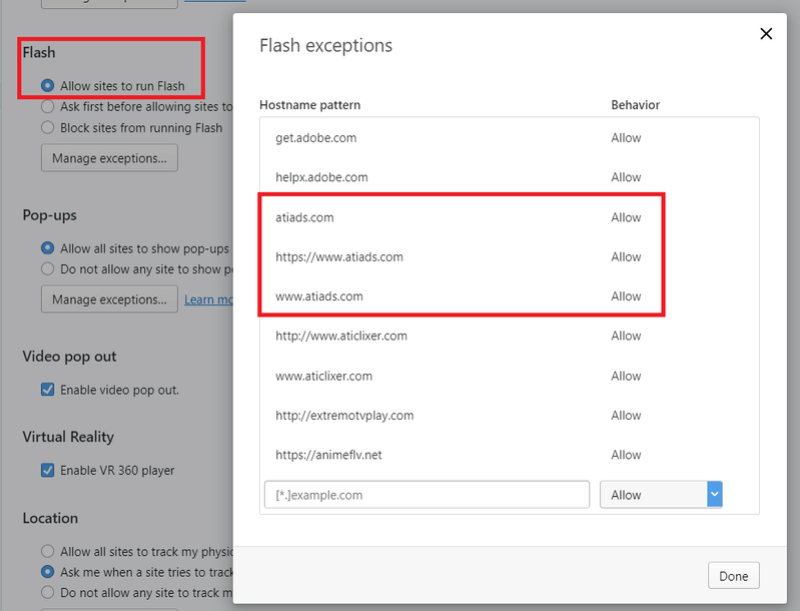 @leocg It is not hard to see per se just easy to miss it as your eyes are focussed on the click to enable flash box thats all. Not sure what happens if you dont click it either way does it then default to disallow maybe. 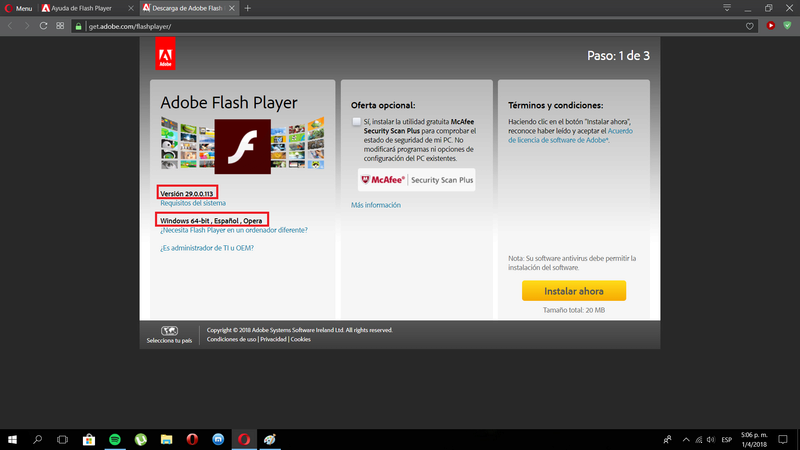 @hecatombe http://whatismybrowser.com/ says that I have Flash installed and on http://espinachio.mybrute.com/cellule, I see a 'click here to enabled Flash' message. Well after seeing that the "help" here did not work. I decided to look for it myself and I found it for my case. I take a long history of trial and error that does not count, I'll just say the solution. 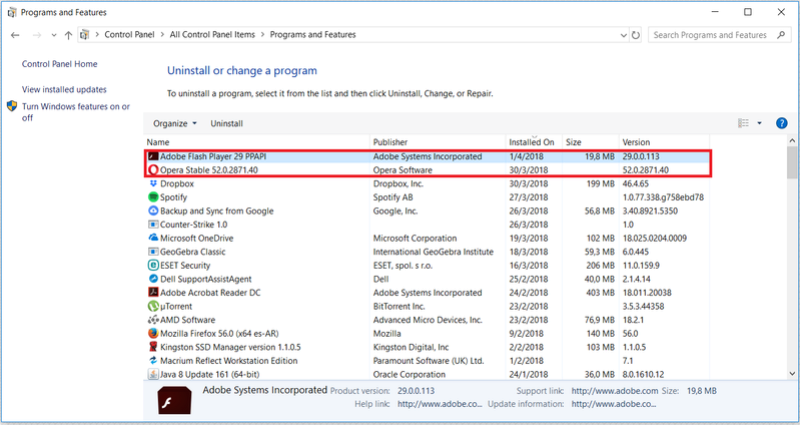 If you have started the session in opera with the synchronization activated, reset the synchronization. Uncheck the configuration synchronization option, in the configuration panel in the Browser section. Settings / Browser / Advanced configuration. Reset the factory opera. Settings / Browser / Reset Opera. Re-login with your opera account and synchronize again. I don't use synchronization. After your post I did log in, reseted opera, and loged in again. And it did nothing. But I tried a second time, and even with out relogin it works now. Now the image to enable appears, and clicking it enables flash. I think my problem come to the folder "preferences" on the synchronisation .